Torque lite Apk is a famous android car application that can help you to know what your car is doing in realtime. You can get fault codes, sensor data and many other features like uploading maps and GPS to your car etc. Torque Lite is considered is a complete toolkit for cars through which you can get data from your car. 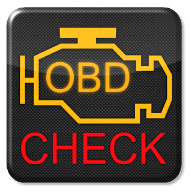 Torque Lite is basically an OBD II engine ECU diagnostics tool that uses a Bluetooth ELM / OBD adapter to connect to your car OBD2 engine management system. This is the basic and free version of Torque which includes many amazing features and works with your car obd2 adapter combination; however, it may show some bugs and problems in some cars like Nassan/chrysler. The pro version known as Torque Pro Apk is more advanced and includes some extra pro features that are not included in the lite version. Pro version is also supported by more number of vehicles than the lite version. The pro version also supports USB ELM adapters which are used as ‘Prolific’ or ‘FTDI’ chips. 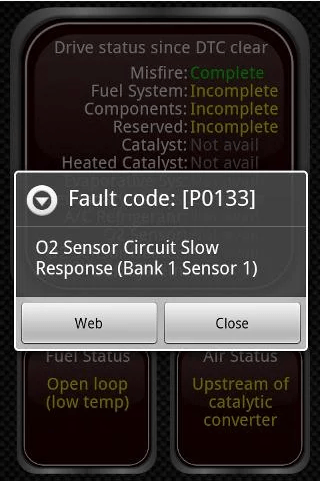 Torque Lite can display and resets engine fault codes / DTC trouble codes stored in your car. This will help you to diagnose the error more easily and save time. You can also search in the web about the fault and can get basic information related to it. With Torque Lite you can export Maps and track log files to Google Earth KML / CSV. 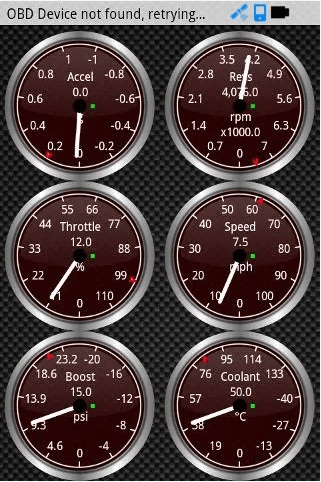 Get your Engine performance data from 0 to 60, 0-100, quarter mile, etc. Head up Display / GPS HUD mode perfect for checking your speed at night. Torque data logging functions include web uploading and files logging, and now you can upload data to your own web servers from the sensors you choose. Customize dashboard more easily. Set up dashboard with gauges and dials that you want. Using the web search option torque can help you to fix your car by giving you the basic guidance or it can help you to reduce the repair cost. The Paid version includes some extra features like HorsePower, Torque, 0-60, quarter-mile tests, graph data, map/track view, no adverts and extra dial/display types! and better ABS / Knock sensor support, MPG for Petrol/Gasoline vehicles. Ford, GM/Vauxhall/Opel, Chrysler, Mercedes, Volkswagen, Audi, Jaguar, Citroen, Peugeot, Skoda, Kia, Mazda, Lexus, Daewoo, Renault, Mitsubishi, Nissan, Honda, Hyundai, BMW, Toyota, Seat, Dodge, Jeep, Pontiac, Subaru and many more vehicle makes, European, US, Far East, etc. Some vehicle ECUs may support more/less features than others.